Curbed Network Advertisers Are Long on America; Free Stuff! 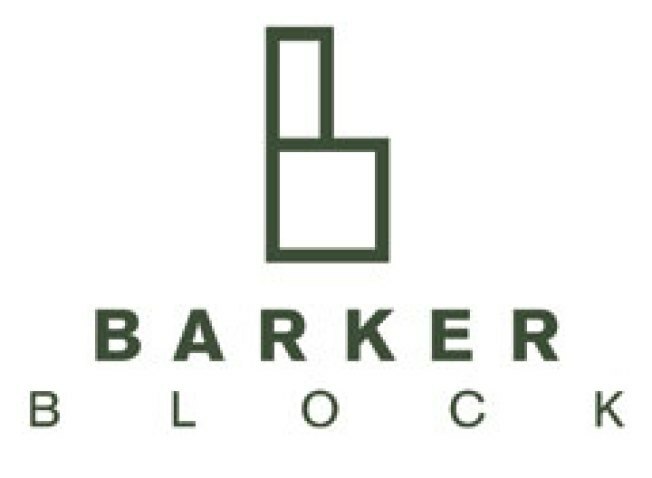 We're still accepting submissions for our Barker BlockArts District contest. Here's how it works: Send us an email that captures the essence of the neighborhood (photos, videos, poems, whatever you got). We'll feature the best entry in this space and send the creator a $500 Design Within Reach gift certificate. Submissions right this way, please. Deadline is Friday 9/26 at 5 pm. Join in on the fun. Details in our online media kit.